Waiting on Wednesday is a weekly meme we participate in hosted by Breaking the Spine. 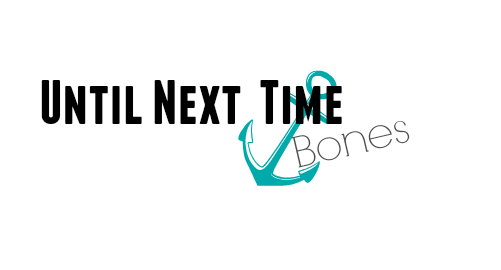 This week I'm going to talk about a book I found through NetGalley. This book is called Glitch. Waiting on Wednesday is a weekly meme started by Jill at Breaking the Spine that details our top anticipations in this bookish world. 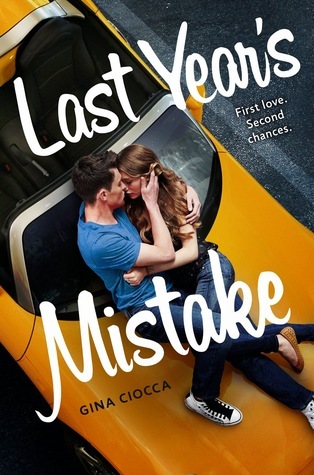 This year, the book we're obsessing over is Last Year's Mistake by Gina Ciocca. Have you seen this cover though? Beautiful. Now it's senior year and Kelsey has a new group of friends, genuine popularity, and a hot boyfriend. Her life is perfect. That is, until David's family moves to town and he shakes up everything. Soon old feelings bubble to the surface and threaten to destroy Kelsey's second chance at happiness. The more time she spends with David, the more she realizes she never truly let him go. And maybe she never wants to. 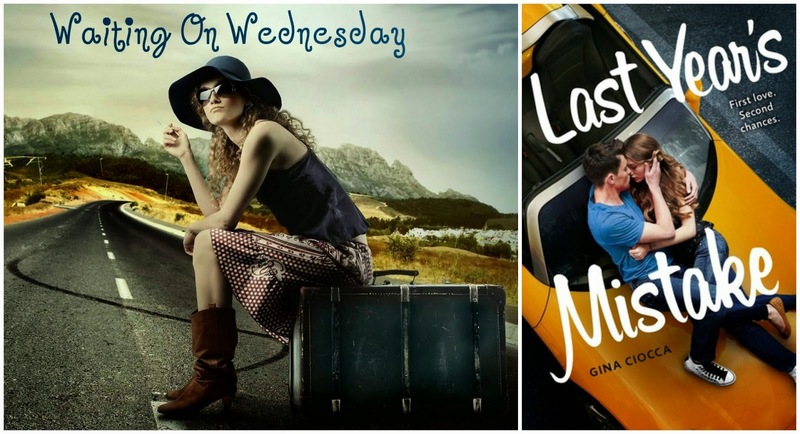 Told in alternating sections, LAST YEAR'S MISTAKE is a charming and romantic debut about loving, leaving, and letting go.